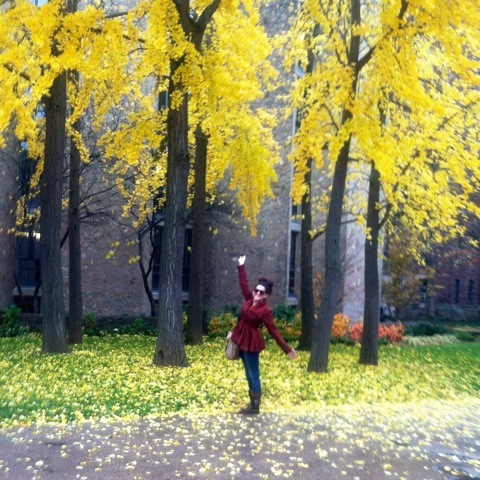 Nicolette Kalic is a Communications major (’12) who will be working for Abott Dermatology post-graduation, and plans to save up for graduate school in the next couple of years. She has a passion for learning and hope that her experience at UCSD is just the beginning of her studies, travels, and experiences in the field of global public health! For her project, Nicolette spent 3 months at Yale University with the National Institute of Drug Abuse (NIDA). “I participated at Yale University’s School of Public Health’s R01 study SHARRPP (Structures, Health and Risk among Re-Entrants, Probationers and Partners) over the summer under a scholarship. SHARRPP is a federally funded study that analyzes connections between the criminal justice system and the community and race disparities in HIV-related sexual risk. This study builds on the research methodology and findings produced in a related project that was conducted between 2005 and 2007 at Yale University as well. 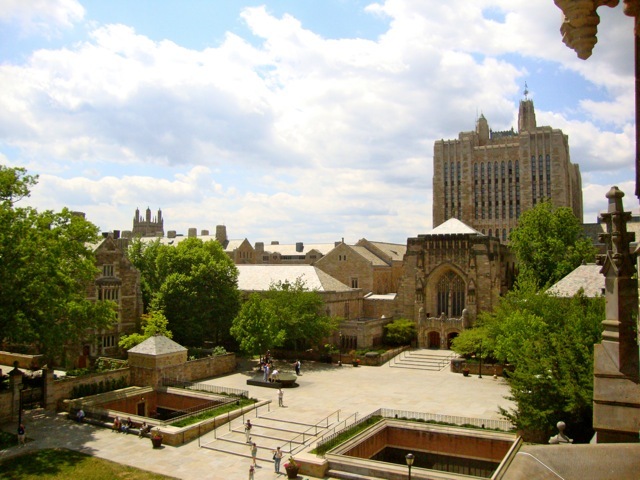 I lived in the dorms at Yale University, and walked to the Yale Medical Center Monday through Friday, working from 9am to 5pm. I attended meetings with the School of Public Health staff to update members on how the study progressed. I also scheduled appointments with participants over the phone for a survey that I also took part in editing and finalizing. I was also responsible for coding interviews conducting in a previous study, looking specifically at trauma in the lives of these participants. I attended meetings across the city with my Project Investigator, outreaching to potential participants in different communities. Aside from the challenge of walking 8 blocks to and from work in East Coast stormy, humid weather, a more serious challenge was being able to allow participants, many of whom were recently released from prison or shelter, to feel comfortable in our office, and to relate to them on the phone during interviews It was emotionally challenging to hear some of their life stories, and how they have had overcome serious obstacles such as family losses, drug addictions, repetitive arrests, etc. 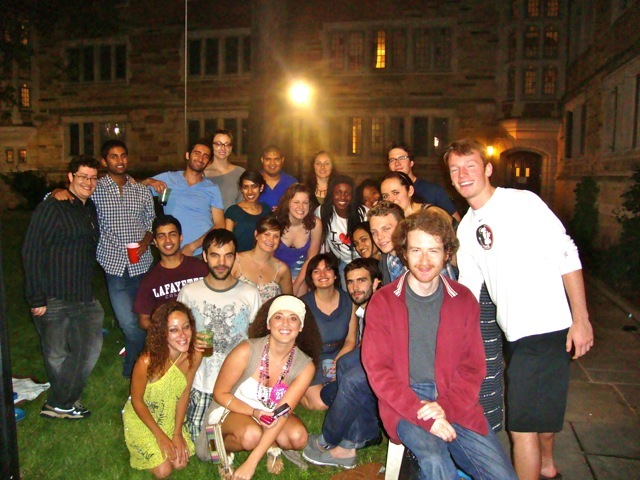 I met some of the most incredible people during the summer at Yale. I witnessed first-hand how R01, an important nationally funded study is organized and set up. The valuable skills I gained from R01 have helped me step up to advance in my job. Memories to last a lifetime, friendships I have made from all around the world, and now a yearning passion to one day return to Yale School of Public health for Graduate School. During my free time, my project investigator gave me tours around New Haven, and we attended community meetings and different shelters. We visited the courthouse, and I was able to see how the judicial system works. I also spent a lot of time touring the beautiful campus and with friends I acquired while living in the dorms.